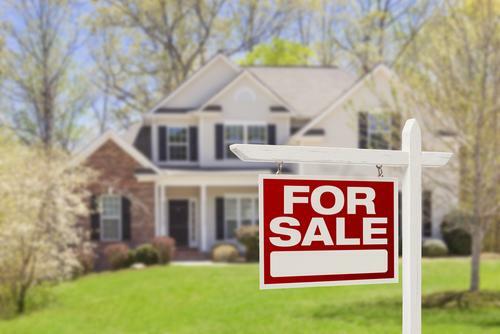 An in-house lender for an office in Southern California recently advised its agents that sellers must now complete the items on the inspection report prior to closing. Otherwise, the lender won’t fund the loan. Is the lender just being arbitrary or is this a new twist in the mortgage side of the transaction? I once sold a home to an attorney with a small baby. The inspection report on the property came back noting roof repairs. The seller advised my buyers that the roof repairs had been completed, and the transaction closed. During a strong rainstorm a few weeks later, the roof leaked in the exact place where it had supposedly been repaired. Making matters worse, the leak was right over the baby’s crib. The buyer immediately filed suit against the seller. The court ruled that even though the seller had paid to have the work done (which was supposedly done by the seller’s brother-in-law who was a roofer), the seller was still liable to the buyer. It was up to the seller to pursue his own claim against the roofer who did a poor job. Because the Southern California market is so litigious, our company encouraged us to arrange for the seller to give the buyers a credit for any work that needed to be done. The reasoning was to avoid the type of situation above. If there was a problem with the work, the sellers and the agents were out of it. The dispute was between the buyer and the buyer’s contractor. When there was a credit, typically the escrow (closing agent) would withhold 1.5 times the dollar amount in an escrow account from the seller’s proceeds. Once the work was completed, the buyer would submit the receipts and the contractor would be paid. The balance would be returned to the seller. 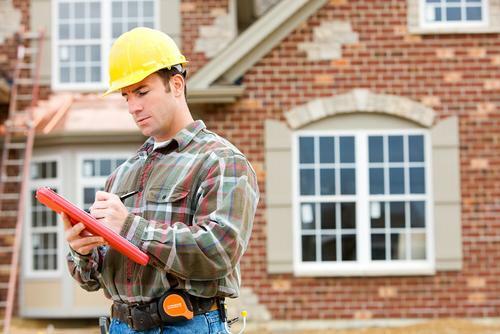 Must repairs be completed before closing? When I heard about what the in-house lender had said in my friend’s office meeting, I posted the question to the Raise the Bar Group on Facebook to see if anyone else was encountering this situation. The post generated over 50 responses. A number of agents reported that they had bumped into this issue. Specifically, broker associate Eric Larkin reported that Wells Fargo will ask for a copy of the inspection report if the buyers inform them they had one. He did not indicate whether Wells Fargo had ever held up funding based upon an item on the report. Realtor Mary Pope-Handy reported that this has become a major issue in California’s Silicon Valley. 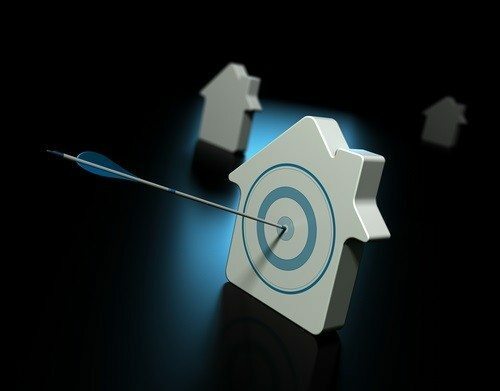 Fannie Mae, Freddie Mac, FHA, HUD and VA all have different lending requirements, as well as differing policies on how credits in the transaction are handled. Consequently, if you bump into this situation, the first issue you must address is what are the actual requirements of the lender? To make this determination, ask the underwriter to supply you with the specific regulations for the lender that will be originating the loan. A common red flag with virtually any lender occurs when a seller credit changes the loan-to-value (LTV) ratio. Lenders typically disallow any credit that reduces the down payment below the lender’s requirement. In other words, if the buyers were putting $20,000 down on a $200,000 property and received a $2,000 credit, the lender would not allow that credit to go towards the down payment. The reason is the $2,000 credit decreases the amount of the buyer’s down payment from 10 percent to 9 percent. Credits are allowed in certain circumstances. For example, if the closing agent holds the funds and the repairs are paid directly to the contractor rather than to the buyer, then that may be allowable. When there is a credit, many lenders want more than the receipt for verification. 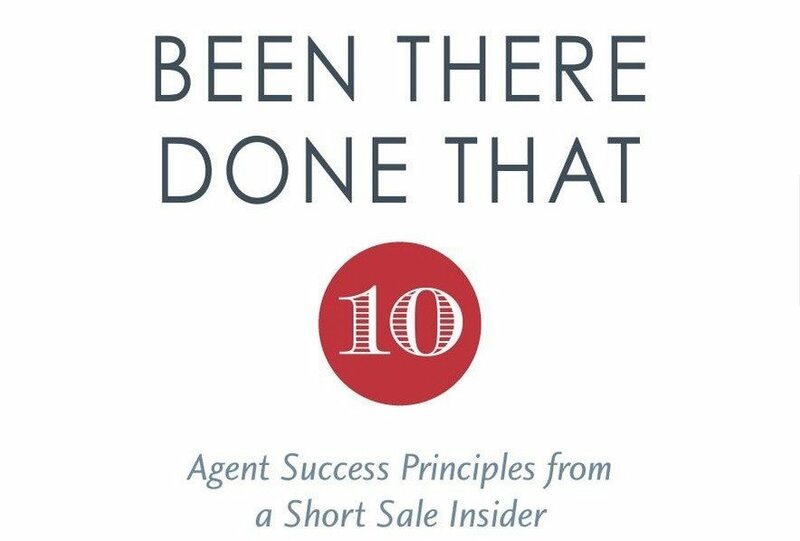 How are agents who are encountering this situation coping? See Part 2 to learn more.